NYRA’s Electronic Data Captured (EDC) solution - has been developed & deployed at various customers since last 1990's and it is known for its package of hardware and application durability, but yet	cost efficient to be implemented. 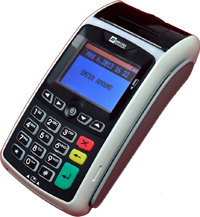 Its features are simple to navigate and very convenient to used. It is also well known for its rapid development time for custom applications. 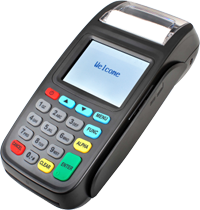 We also provides incisive consultation with cutting edge applied technology such as finger print and contactless card authentication, and also for various applied features, such as mobile collection, payment point & miniATM.